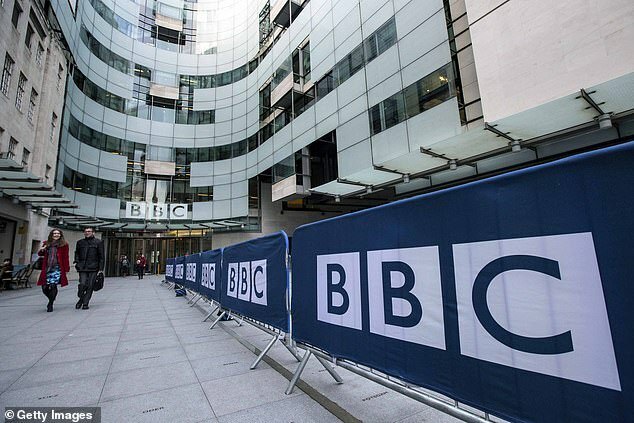 Home MSM Hit Back At The BBC Bullies – And SAVE £147 Every Year! Hit Back At The BBC Bullies – And SAVE £147 Every Year! Sick of being forced to pay for the privilege of crude brainwashing about everything from the evils of Brexit to the joys of multiculturalism, Brits are cancelling their TV licences in record and ever-growing numbers. More than 860,000 TV licences were cancelled in 2017-18, up from 798,000 in 2016-17. It’s now more than 2,300 cancellations every single day. Viewers are quitting paying for live TV in favour of streaming services such as Netflix, Amazon Prime Video or Now TV. The figure is sure to jump sharply given the BBC’s announcement that the TV license’s price will increase to £154.50 starting from April 1st. Television licences are compulsory to watch live television or use the BBC’s iPlayer service. More women are in prison for the terrible ‘crime’ of not paying a TV licence than for any other offence. In March last year, 25.8 million licences were held. But the ‘Netflix effect’ is leading viewers to abandon their BBC TV licenses entirely. 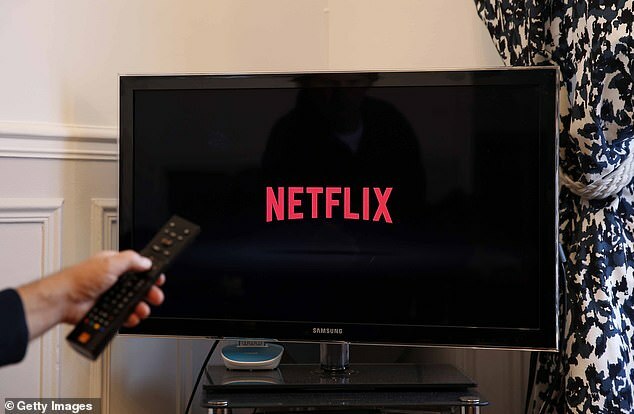 A basic Netflix subscription costs £5.99 a month (about £72 a year). An army of Twitter users showed their disapproval when the BBC announced their plan to bring the TV licence up by £4 starting from April Fool’s Day.